Key International, a real estate investment and development company specializing in hospitality, announced that it has acquired the Hampton Inn & Suites by Hilton Downtown Gainesville. 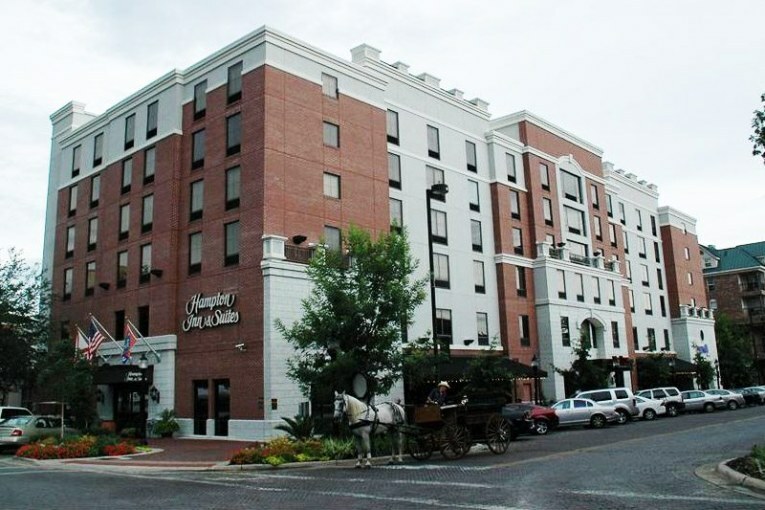 The hotel was purchased from Ashford Hospitality Trust, Inc., for a total of $27 million. Since opening in 2009, the hotel has become a popular destination for business and leisure travelers alike. Located 101 SE 1st Avenue, the Hampton Inn & Suites is set in the heart downtown. The hotel offers 124 guestrooms, including 27 studio suites, as well as 1,700 square feet of meeting and social event space. Key International plans to invest more than $2 million to renovate the property. Aimed at improving the overall quality and design of the hotel in order to better serve guests, the revamp will include both aesthetic and functional enhancements to the guest rooms and suites, common areas, and meeting and event space. Additionally, Key International has selected LBA Hospitality, a full-scale hotel management, development and consulting firm, to provide management services for the property.